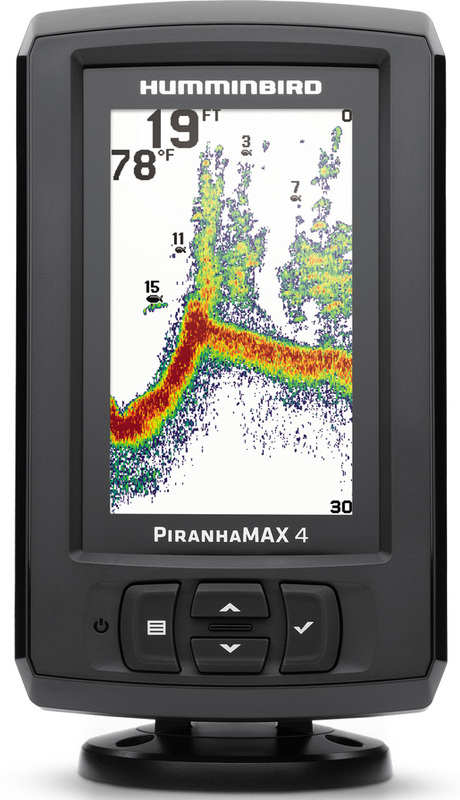 The Humminbird PiranhaMax 4 fishfinder boasts a 4.3" display with 256 colours which provides a clear image even in the sunlight. 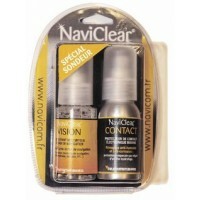 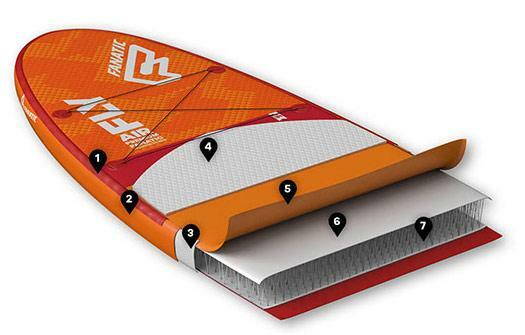 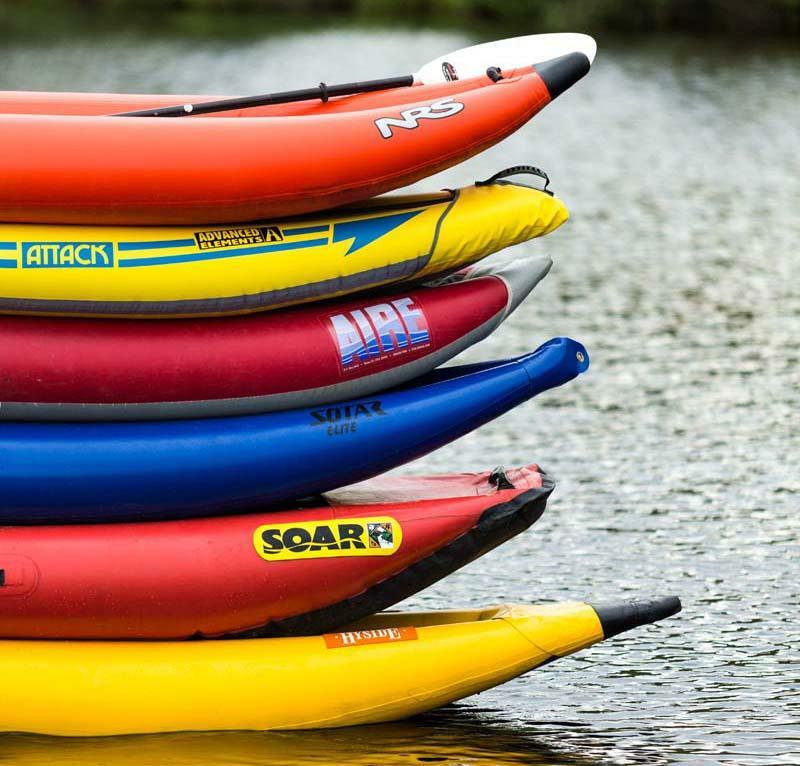 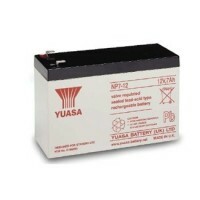 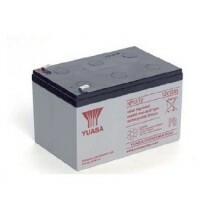 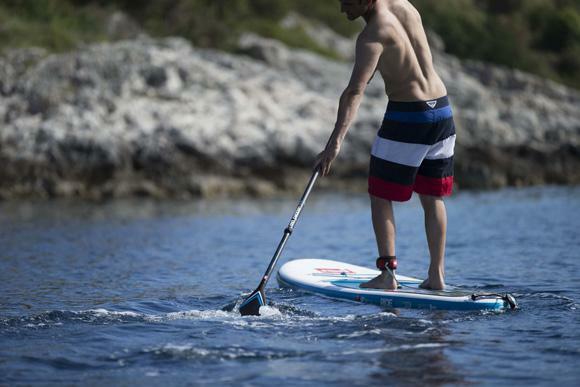 It's perfect for kayaks, smaller boats and float tubes. 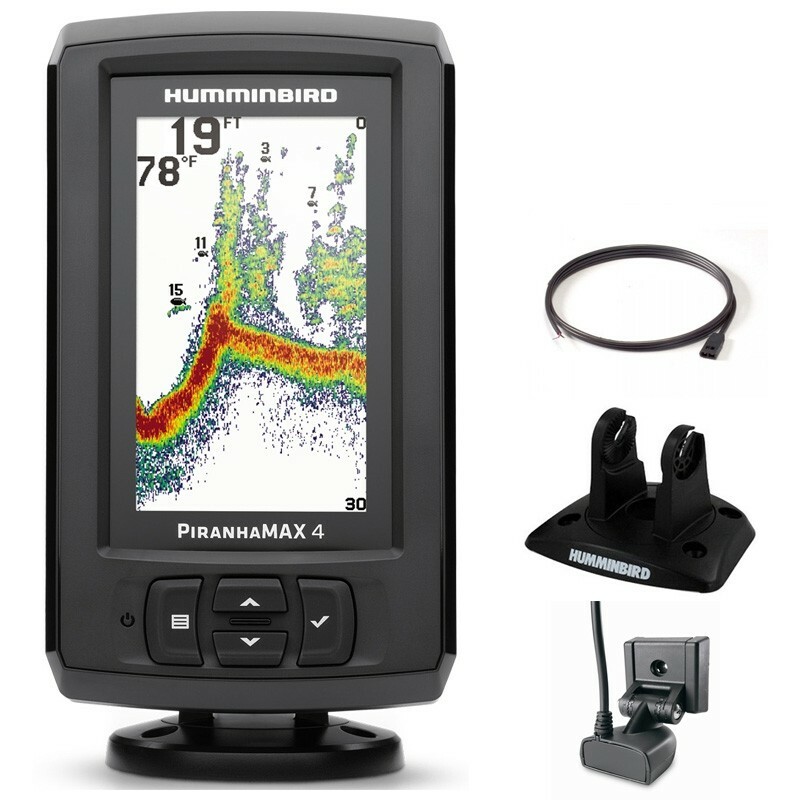 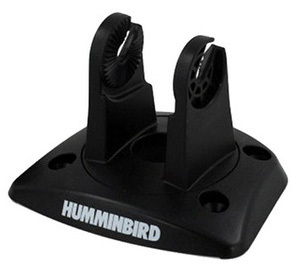 This is a reliable device with quality you've come to expect from Humminbird. This fishfinder is really easy to use as you can have access to all its various features and settings at the press of only four buttons. 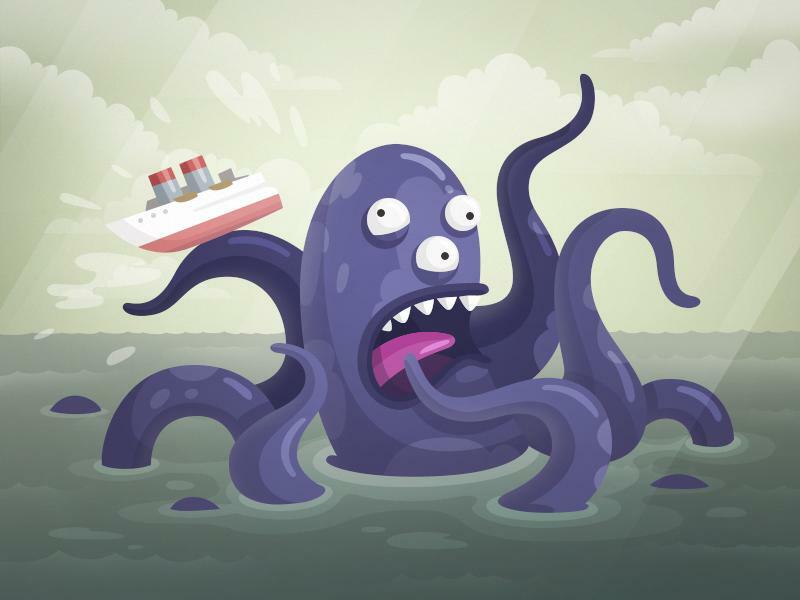 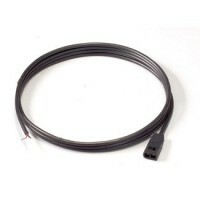 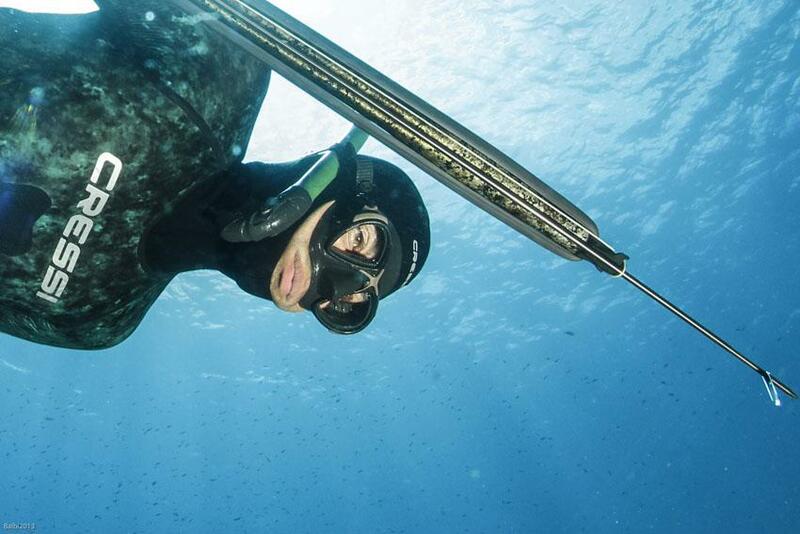 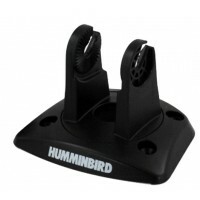 Fine-tune your Humminbird PiranhaMax 4 to get the best of it! 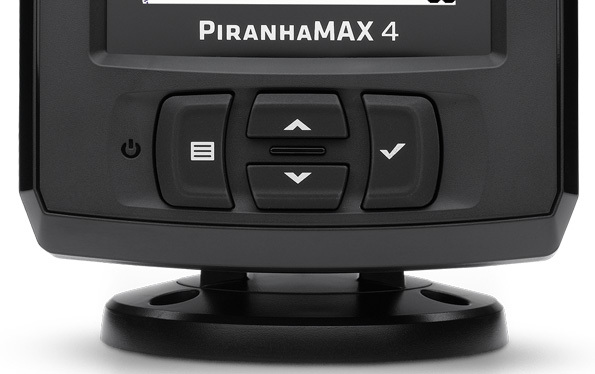 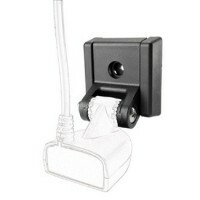 The PiranhaMax 4 comes with a swivel and tilt mount allows for optimal positioning. 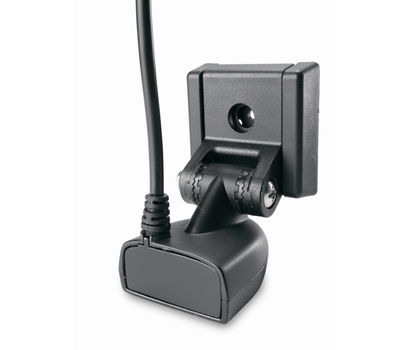 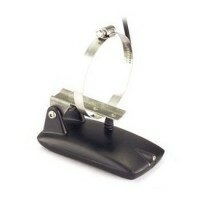 This mount also features a quick-release mechanism to remove your fishfinder from your your boat in the blink of an eye. 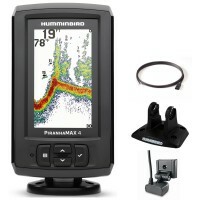 This fishfinder is delivered with a transom-mount transducer 200/455 kHz and provides a perfect image up to 100 m deep. 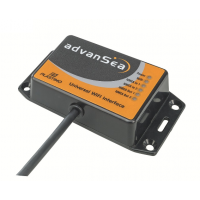 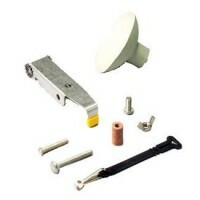 The compact transducer is reliable and robust, and it can be easily installed on your boat transom and won't get in your way.